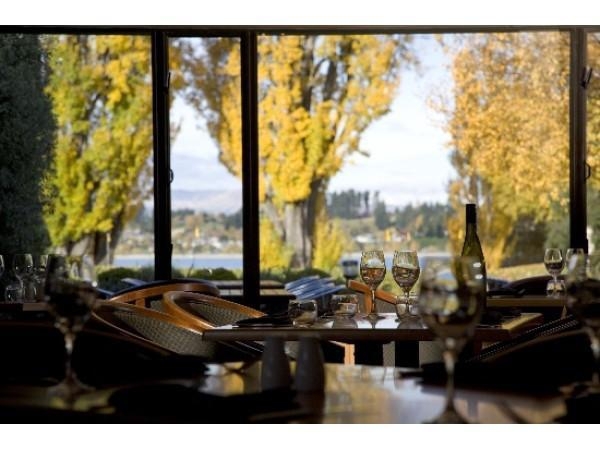 Edgewater can arrange picnic hampers should you wish to dine somewhere more rural and remote as well as gourmet bbq packs. 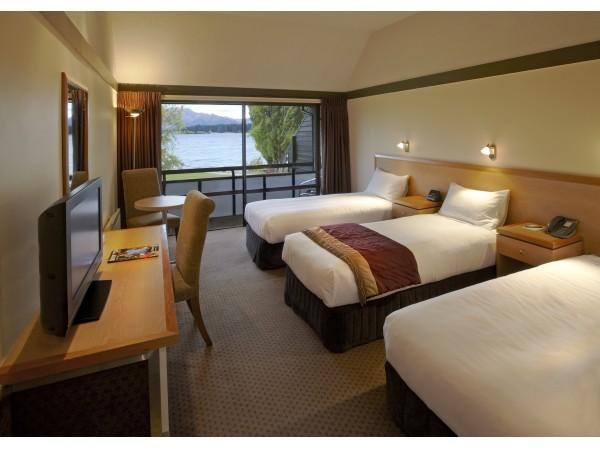 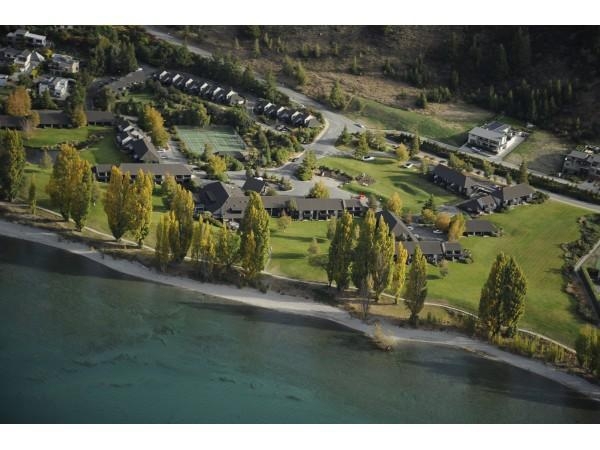 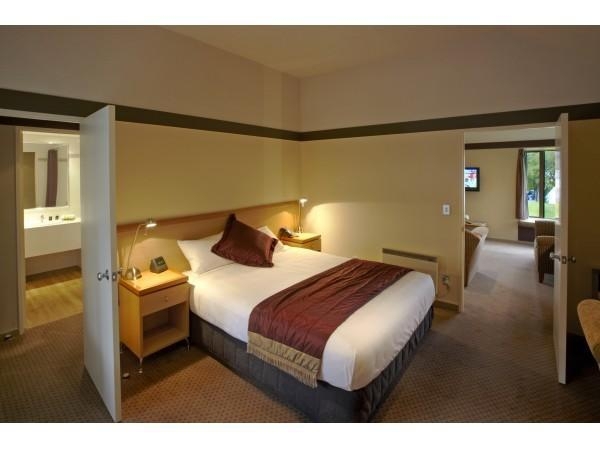 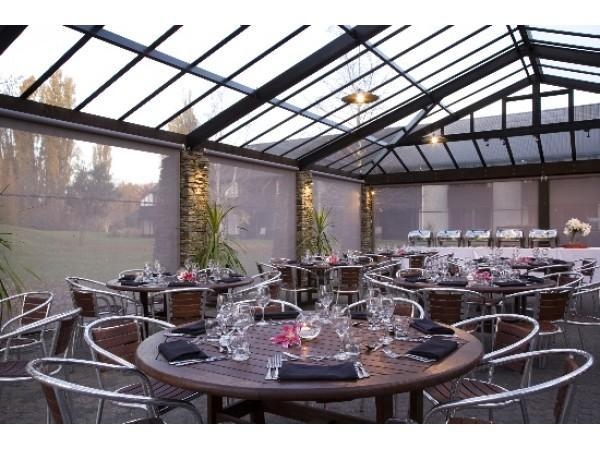 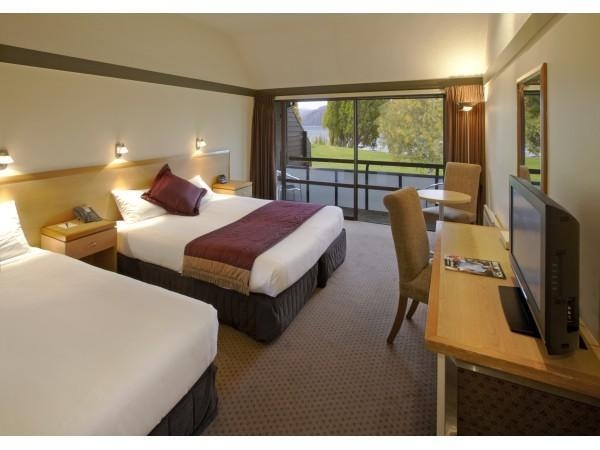 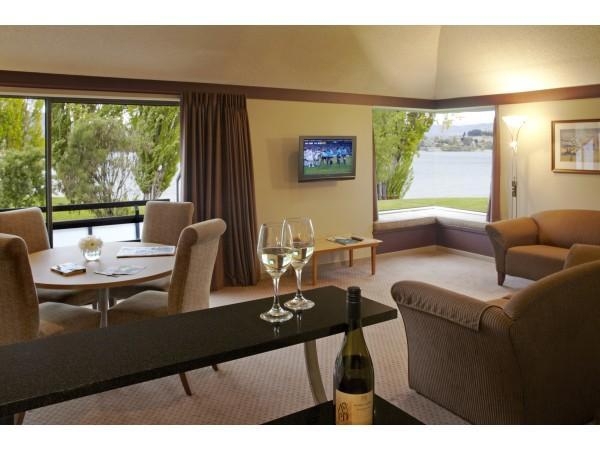 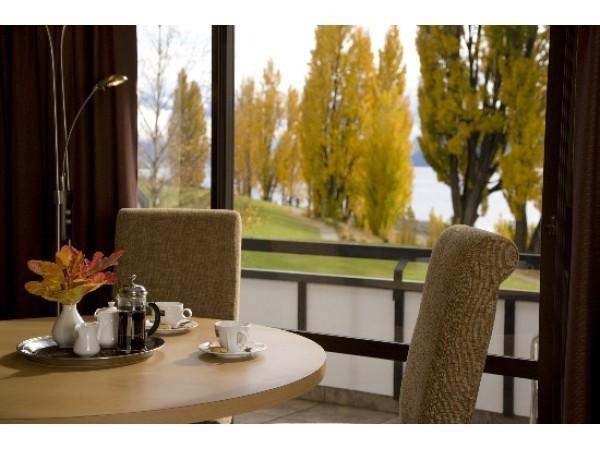 Edgewater is a 4 star Qualmark endorsed resort situated on the shores of beautiful Lake Wanaka. 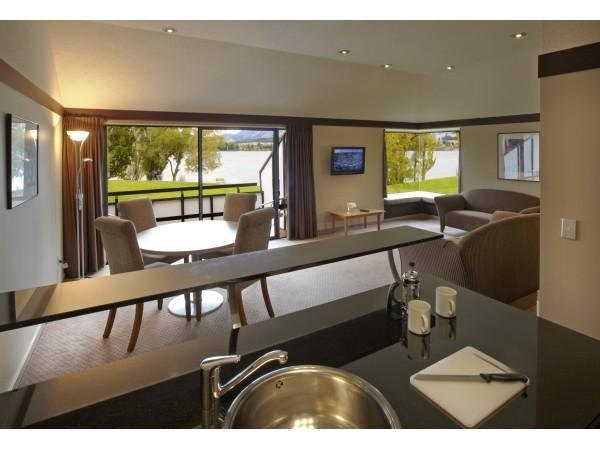 The location at the water's edge will provide a relaxing and soothing environment. 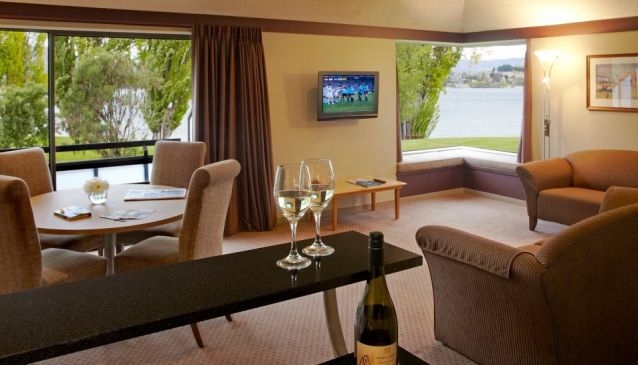 All rooms have stunning views of the surrounding gardens, Lake Wanaka and the dramatic backdrop of the lofty Southern Alps.